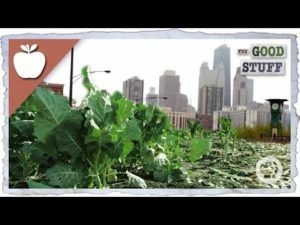 Let’s talk about soil quality for a moment. It’s actually quite an exciting subject since, without healthy soil, you aren’t going to produce the quality food that you’re aiming for. In urban environments, there are extra pollution sources that not only erode the soil but deposit unhealthy chemicals. 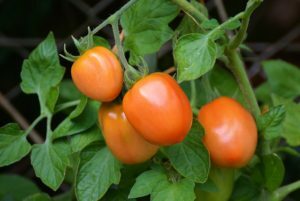 Therefore it is important that every home gardener is as keen about the health of their soil as they are the size of their plants. 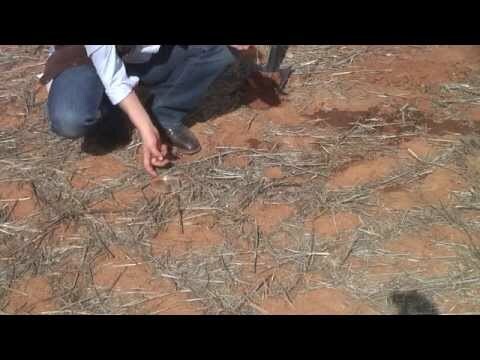 Below is a video showing how to test the soil stability. Stable soil is healthy soil. Today, we’re going to talking about the soil stability and how we can test for this in the field. 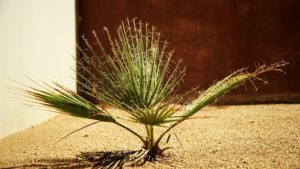 Soil stability is really important because it gives us an indication of the soil’s resilience, its ability to resist erosion and impact from machinery, the amount of organic matter that we’ve got in the soil, and the potential management strategies that are required for management of this soil. The first thing that we do, we’ve already saw sampled our paddock, as shown in the first video of this series. Taking some surface soil, first, we’re going to test for how the soil performs in water. 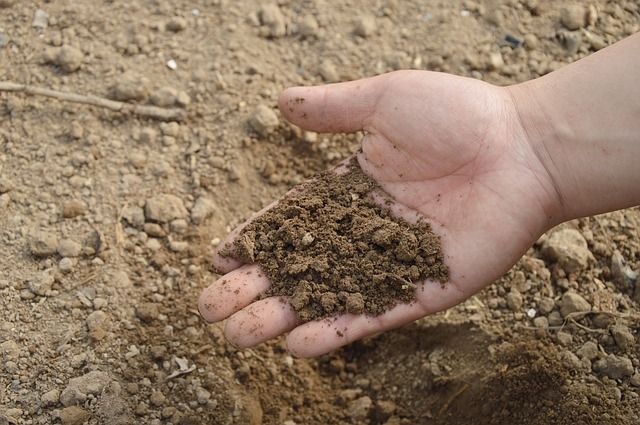 We take a nice little piece of soil like this, and what I’ve done is trying to just take away the edges, so they’re nice fresh edges to the soil clod, and I just place it into some deionized water. This is important that you use deionized water, so you can purchase that from your local supermarket or from a hardware store or something like that. It’s the same sort of water you use for your batteries, but it has had all of the salts taken out of it so it doesn’t impact on the reaction here. I’ve placed the soil into the water and we’re just watching to see how it behaves. What happens when a soil slicks is that the water fills in where the air was within the soil particle, and can push it apart if there’s not enough organic matter present. Here on this soil we have plenty of organic matter sitting on the soil surface, and we’re seeing that when we’ve placed that surface soil in the water that it’s actually holding together well. It’s an indicator that there’s good organic matter in the topsoil. However, if try down a little bit further in the soil profile, we may find that it reacts a little bit differently. Let’s try that. I’m just taking away the dry sides of the soil and just popping that into water. We see little bubbles of air coming to the surface as the water displaces the air. But thankfully for this soil, it looks like there’s still quite a lot of organic matter and roots down into that area and it’s holding together well in the soil. From this point of the soil structure of stability is quite good. But, there’s one other thing that we need to check in terms of soil stability, and that’s whether the soil is sodic or not. Sodic soil is one that has a lot of sodium ions in the soil and they’re replacing the calcium that’s bound to the clay particles normally. When water is added to this situation it just falls apart in solution and can cause really bad effects in your paddock such as surface sealing where you get a bare soil surface, poor seed germination, sick plants and those sorts of things, and you often get quite severe erosion on the soil surface. For this we do a similar thing. We place the soil into the deionized water and we watch to see how it reacts. If you get a cloudy reaction in the water, that’s an indication that you’ve got a sodic soil. Here’s one that I have prepared earlier, and here we see that the surface soil that was placed in here has reacted quite normally and there isn’t any indication of sodicity, but when I’ve mimicked some stock going across the paddock or some machinery, which is causing some fracture of the soil in some disturbance, then we’re getting this dreadful cloudiness in the water which you see in this petri dish. That’s indicating that it’s a very unstable when it is worked or when there is an impact from stock or machinery. The main important things to take away from today’s video. 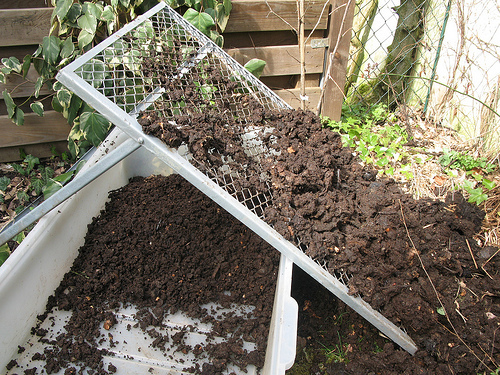 First, that we take some soil from the surface soil. We place it into deionized water. And remember to clear that fresh face so that you’ve got a piece of soil that hasn’t touched the air, place it into the water and leave it. Don’t touch it for 10 minutes and watch how it reacts in the water. A soil that falls apart and creates a very cloudy solution in the water is indicative of a soil that is very unstable. You need to be trying to incorporate a lot of organic matter into your system, improve the soil microbes so that is also providing a binding effect to your soil, providing some soil resilience in helping to hold it together as it’s impacted by water, rain and also by machinery and stock. Captions by GetTranscribed.com.